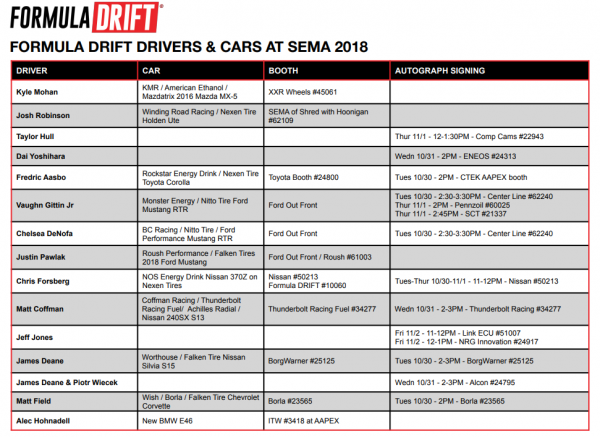 All media registered for SEMA 2018 are invited to attend the annual Formula DRIFT press conference. 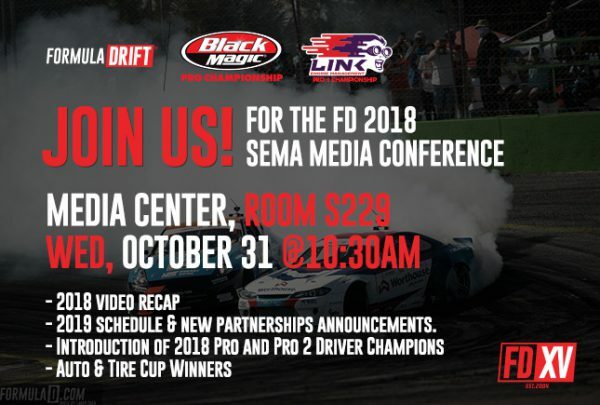 It takes place in the SEMA Media Center at 10:30AM on Wednesday, October 31. The Media Center is Room S229, which is located on the upper level between the SEMA Central and South Halls. It was crazy to live through this past final battle versus Vaughn Gittin Jr. and seeing Fredric Aasbo fall just short of a championship. It was almost a carbon copy of the 2014 Formula Drift championship where Fredric Aasbo lost to Chris Forsberg by 11.5 points. 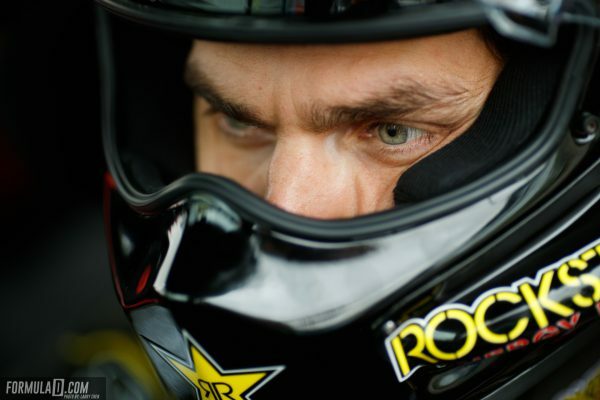 IRWINDALE, California (October 16, 2018) – Fredric Aasbo capped off a successful season in the all-new Rockstar Energy Drink / Nexen Tire Toyota Corolla Hatchback with a runner-up result this weekend at the Formula Drift finale at Irwindale Speedway.